TLX Mobility builds cloud-based mobility products to empower employees and customers to execute tasks in the field right at the point-of-work. Using our solutions, Banks and other Financial Institutions can enable digital interactions with customers and reduce operational costs and business process cycle times. 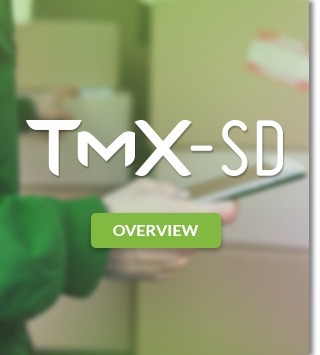 The TLX Mobility Platform provides a complete solution for Digital Lending. Our focus has been to completely automate and mobilize the entire lending process and ensure that the TLX Mobility Platform can be deployed swiftly while retaining the flexibility to address the specific needs of many different customers. Agent, Customer and Branch led initiation. 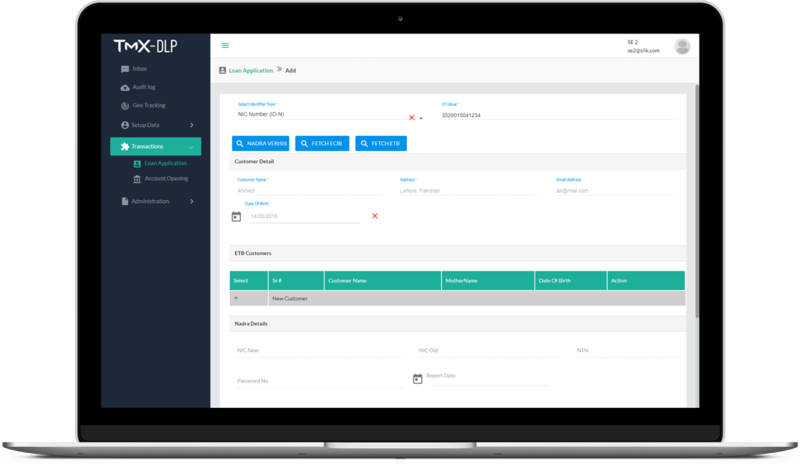 Completely customizable application forms which can be configured on a per-product basis. Integration with biometric devices for security. Use devices cameras to capture required documents. Geo-tracking of field agents and monitoring against defined journey plans. Specific fields or form sections can be marked for requiring field verification. 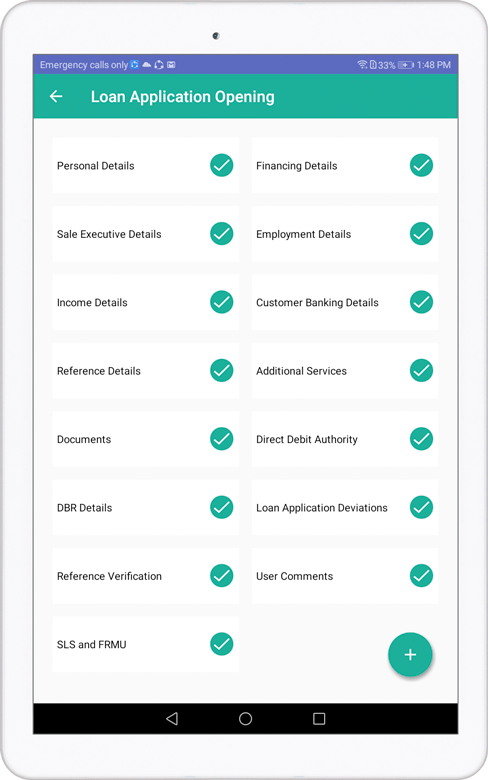 Documents required for verification can be scanned and attached to the approval workflow. 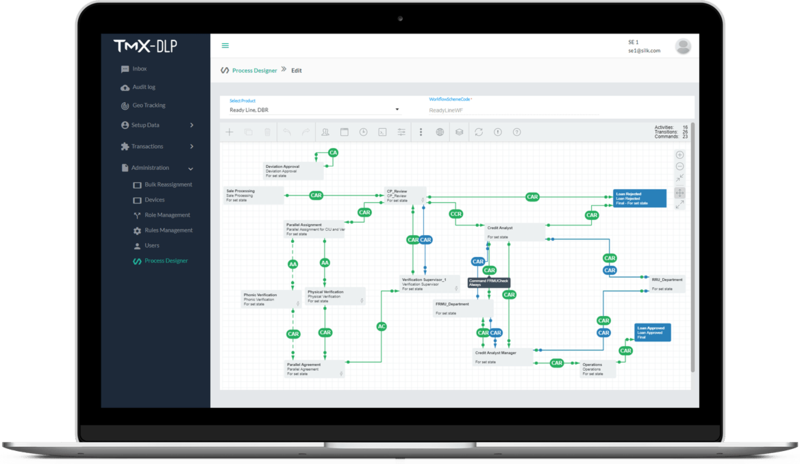 Configurable approval workflows on a per-product basis. Credit Rules defined in a rules engine. Inbox and Dashboards for business users. Notifications for reminders and escalations.